From 1938 to 1946, as the first Commanding General of the US Army Air Forces—the largest, most powerful air armada that has ever been assembled—Henry Harley “Hap” Arnold fought World War II not in the field but in Congress, on the Army General Staff, in factories, and in universities. 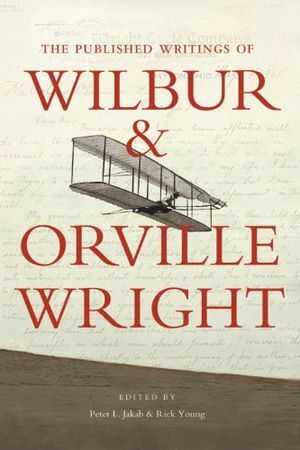 His vision of airpower as more than just sophisticated aircraft not only established US air supremacy during the war but also laid the foundations for the technology, infrastructure, and philosophy of today's air force. 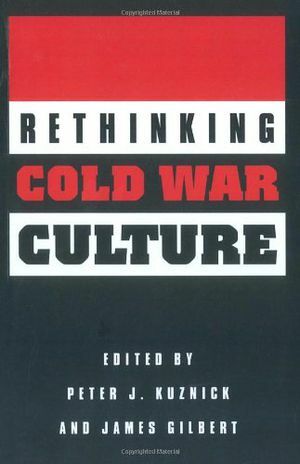 The first biographer to draw from all of Hap Arnold's personal papers as well as recently declassified military documents, Dik Alan Daso traces a career centered around the airplane, the technological achievement that revolutionized twenieth-century warfare. 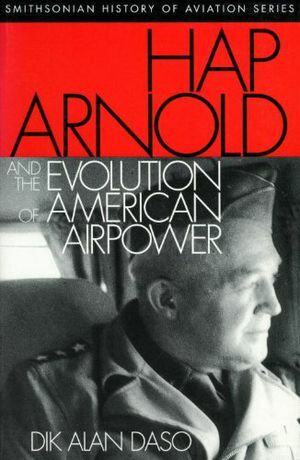 Describing the technology, institutions, and individuals—from the Wright Brothers to the president of Caltech—that influenced Arnold's decisions as a general, Daso shows how the peacetime experiences of World War II's foremost military airman shaped the evolution of American military aviation as a whole. 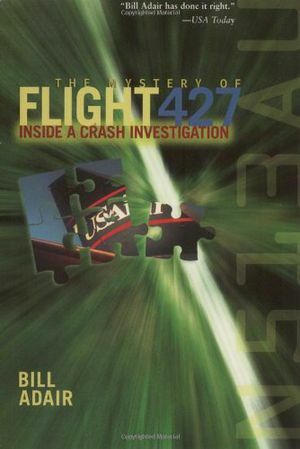 Dik Alan Daso is a US Air Force pilot and the author of Architects of American Air Supremacy: General Hap Arnold and Dr. Theodore von Kármán. [U]ntil now [Hap Arnold] hasn’t been blessed with a serious biography. 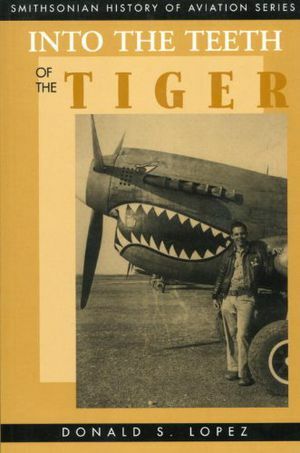 Dik Daso, one of a handful of fighter pilots to earn a Ph.D. in history, fills the gap, and in the process uses Arnold’s life as a metaphor for the development of US air power in the first half of the twentieth-century. . . . [Arnold] was a consummate politician . 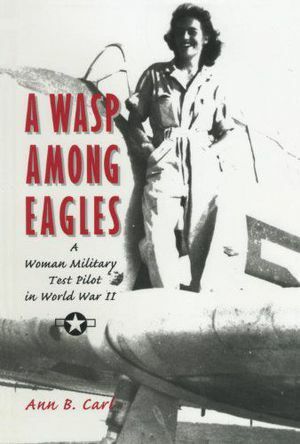 . . [and a] strategist, one who almost single-handedly built up the US Army Air Forces and gave it a distinct mission.